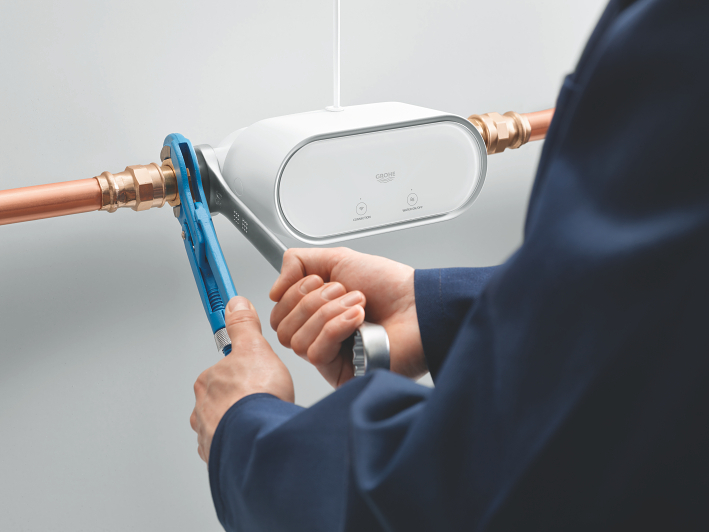 GROHE Sense system lets you not only detect but also stop water leaks before they cause serious water damage. 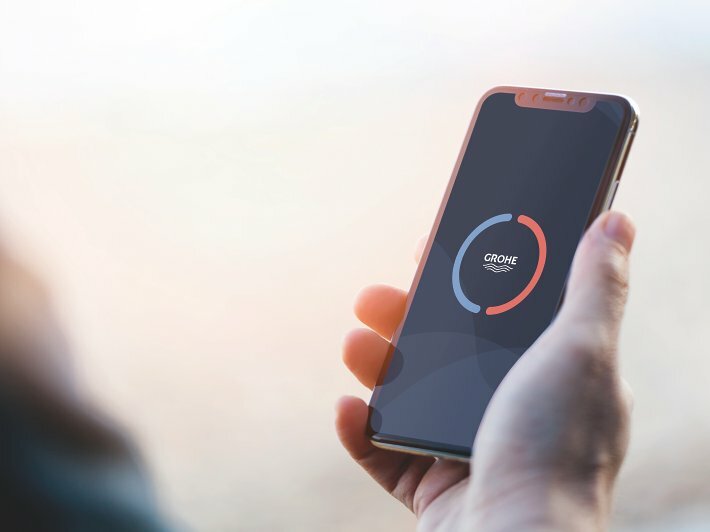 Smart home devices in 24/7 operation connected to an app for alerts significantly increase security of your home. STOP THE COST AND CHAOS OF WATER DAMAGE WITH GROHE SENSE & GROHE SENSE GUARD WATER SECURITY SYSTEM. WATER DAMAGE: NO. 1 PROBLEM IN THE HOME! 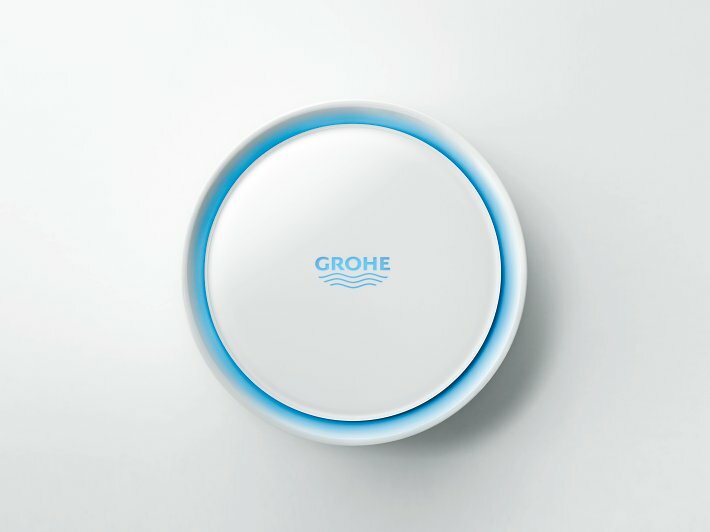 GROHE Sense water sensor detects the presence of water, tracks temperature and humidity and alerts you automatically before a minor water leak turns into something worse. Tracks water consumption, detects micro leaks* and in case of a detected burst pipe**, automatically shuts off the water supply. With GROHE Sense Guard you can finally take full control over your water supply. GROHE’s Sense smart home app for water that forms the centrepiece of connected GROHE products. The app offers instant feedback on the water situation in your house – from anywhere, anytime. 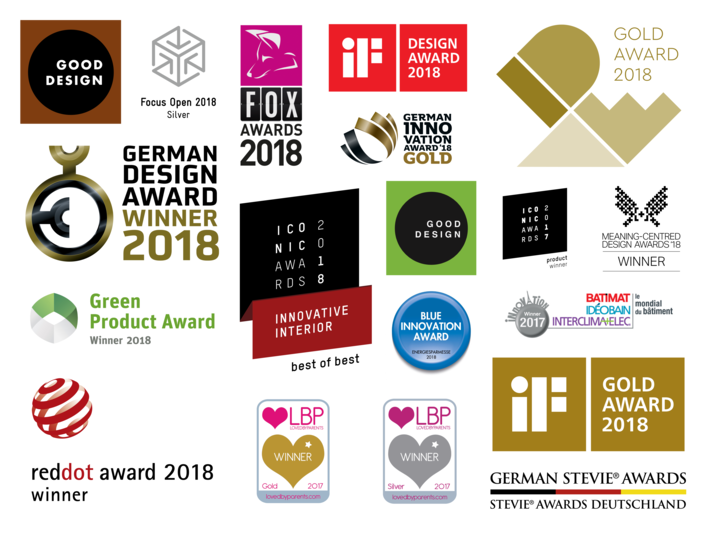 The GROHE Sense and GROHE Sense Guard have won numerous prestigious awards for innovation, technology and design. 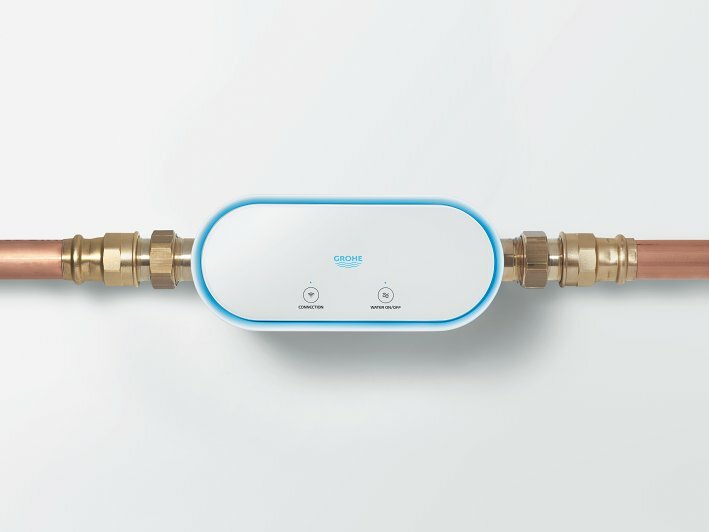 Connecting the GROHE Sense water sensor to other smart home systems brings additional functions and higher convenenience. Find out how to grow your business with new water security solutions and how to install the products! 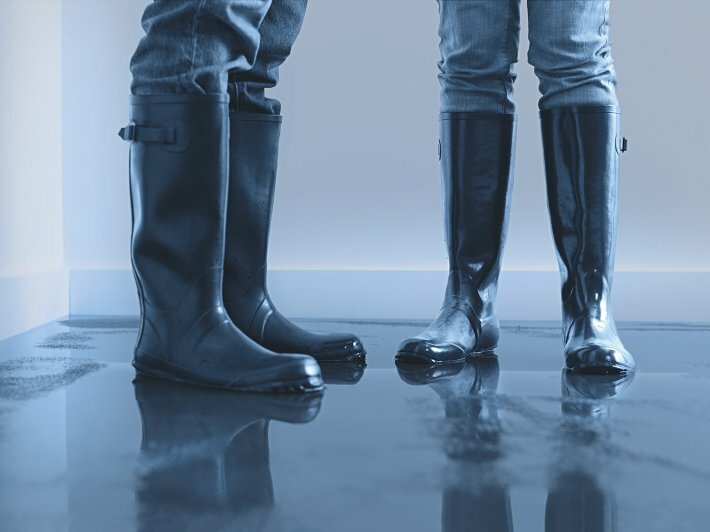 Learn about the offer of GROHE for insurance companies and business partnerships! 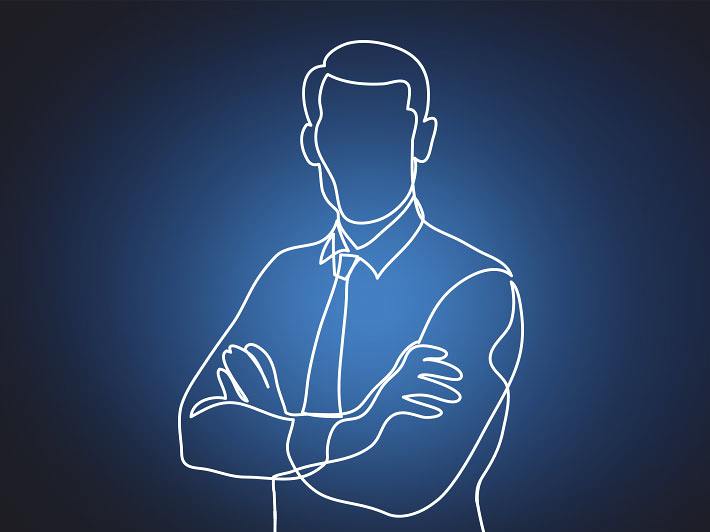 * A micro leak test is conducted once every 24 hours. Pipe material, volume and other piping system characteristics can impact the result. Micro leak detection is limited to the cold water system in most cases. Combine with GROHE Sense to monitor potential humidity increases over time. ** GROHE defines a pipe burst as a complete hole or a crack in the downstream piping system, resulting in unintended disposal of water with close to maximal flow rate. Pipe burst detection depends on the general water usage profile, therefore time-lag to shut-off can vary significantly. During that time water might be disposed. Achieve higher detection speed by combining the installation with GROHE Sense in critical locations. ***Source: The ConsumerView, January 2017, Quantitative Assessment Europe. Nest®, and the Works with Nest logos are trademarks licensed by Nest Labs, Inc.